Another West Coast strain that has developed quite a legacy for itself, Snowcap is a potent sativa with a nice lemony scent with a hint of menthol. The effects are decidedly cerebral and should trigger creativity, happiness, and a case of the giggles. 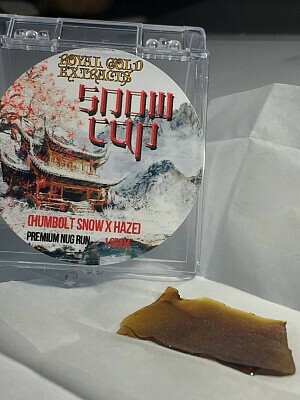 Believed to be a hybrid of Humbolt Snow and a Haze, the poorly documented genetic history leaves some mystery surrounding Snowcap. One thing consumers will agree on is the all-around flavor and potency of this robust strain.